Register for the marketing professionals video bundle from Salesforce LIVE. Get the best marketing techniques from industry experts delivered directly to you. 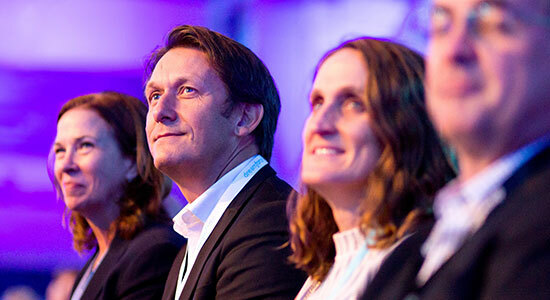 Experience our top marketing sessions, packaged up for you to view at your leisure. Selected for digital markerters, this series highlights techniques for creating more personalized, better-performing marketing campaigns. B2B Marketing 2015: Reimagine Everything! And we are adding more content all the time.